What’s new in this issue? Since the rapid expansion during the period of 2010-2012, at the rate of 34-43% YoY growth, bank card market has started to cool down to 14% YoY growth rate. Nevertheless, it is still a strong growth market with high potential. In our second issue of Bank Card Report, we seek to draw out trends in changing consumer behavior, which are aided by higher standards of living and more sophisticated, tech-savvy lifestyle. While most of the card activities continues to consist of cash withdrawal at ATMs, more people are using credit cards and purchasing on online platforms. Newer forms of financial inclusion such as mobile payment and e-wallet offers an array of attractive options. What’s more, the government has been issuing policies and incentives toward a non-cash economy, from using POS for public service fee payment to developing a national card brand and an ACH system for better supervision. Although first movers are currently enjoying their major market shares, with new entrants the likes of Consumer Finance companies, and new rules driven by technology advancement, the game of the bank card market could change significantly in the near future. • Debit cards account for the largest share of issued bank cards, at 91% of total cards issued by YE2016, whilst credit cards and prepaid cards account for 4% and 5% of total cards issued respectively. 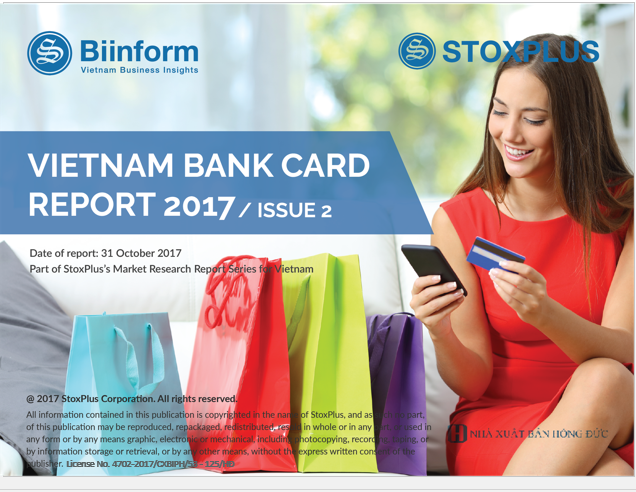 The popularity of debit cards is partly due to the strong tendency to withdraw cash from ATMs, given that Vietnam is a very cash-intensive economy. • Debit cards market are reaching saturation within the banked population, with an implied 1.54 card per bank account owner. 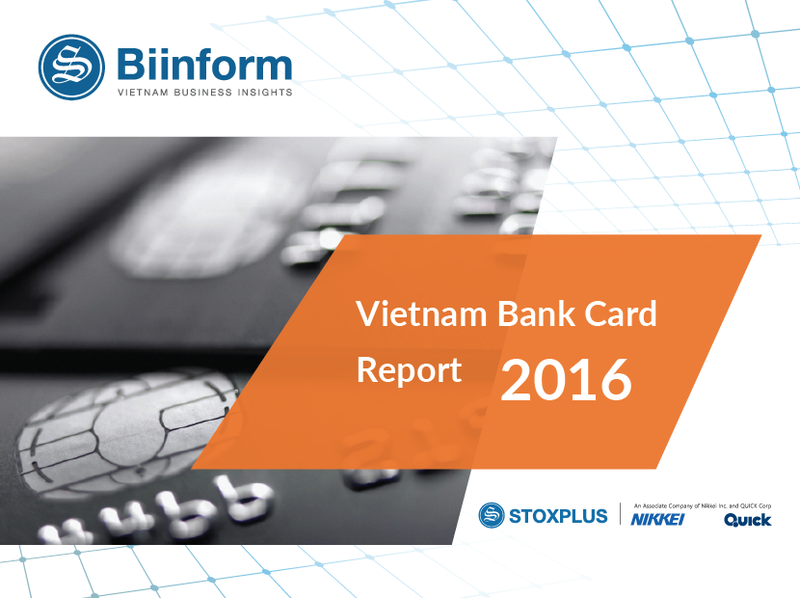 However, the continued growth of debit card issuance could be counted on thanks to continuous efforts to penetrate the remaining 27% of Vietnamese population that are unbanked. • Compared to other peers in the region as well as developed countries, Vietnam is still behind in terms of infrastructure. The network of ATM and POS are not evenly distributed, but mainly concentrate in urban areas, doing little to change the habit of carrying cash in the Vietnamese society. • The e-commerce market in Vietnam registered US$ 6.8 bn in size and promising further development and growth. Although still offering Cash-on-Delivery as one of the main payment, the continued proliferation of e-commerce activities has been encouraging the use of card instead of cash. • Not only international cards, but local cards also are seeing increased online transaction values in both online and offline merchants. Additionally, the development of NAPAS as the national payment system is expected to facilitate the ease of payment. 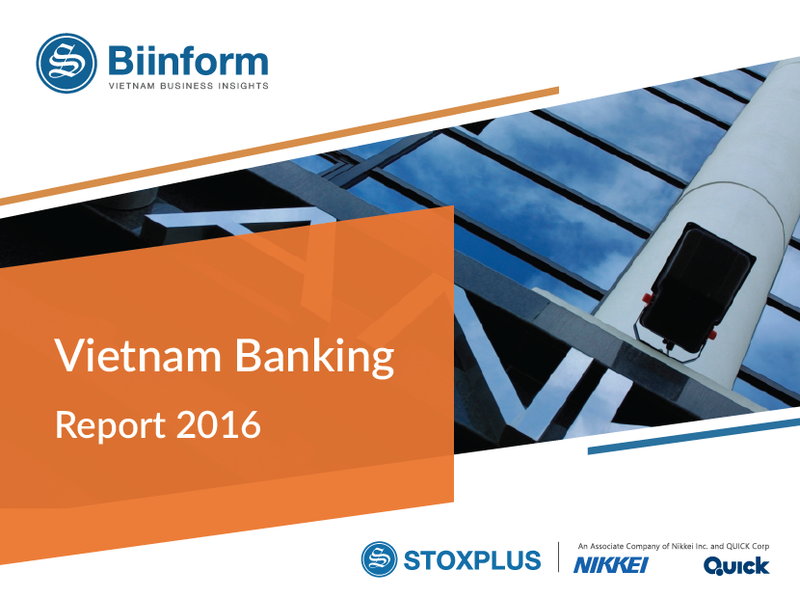 • The top SOCBs, together with Dong A Bank, Sacombank and ACB, are the main players in the card market, accounting for over 80% of volumes and values. They leave the other 30 banks to compete in the 19% remaining market share. • By entering relatively unchartered waters, and targeting the unbanked population, JACCS has been able to penetrate a new group of customers. Other Consumer Finance companies such as FE Credit and Home Credit are following suit. While the card market is relatively undeveloped and loosely regulated compared to other financial sectors, it is seeing the most transformation thanks to technology and changes in consumer behavior. • Customers are being introduced to wider ranges of options thanks to the increased participation of foreign banks in the retail banking sector, the payment gateway service companies, and the adoption of mobile payment. Since November 2017, banks rolled out QR code mobile payment solution that allows more than 3,000 retailers to integrate QR payments into mobile devices.